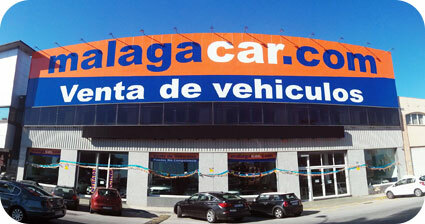 Are you looking for the best prices on used car sales in Malaga? Check out our offers! We provide a minimum of 1 year warranty on all our second-hand vehicles. Our fleet of cars for sale consists of more than 100 vehicles of all types: compact cars, family, convertible, SUVs and even luxury models. 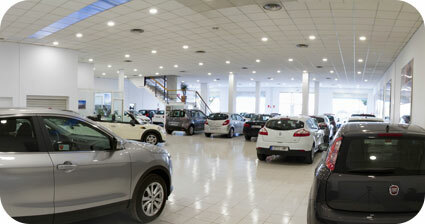 We have the largest exhibition of used cars in Malaga! Find your perfect used car, without swindles or hidden defects. Unlike other used car dealerships, we can provide you with the service history book of any of our vehicles, so you can check out all the repairs that have been carried out since the car was registered for the first time. Still got doubts? 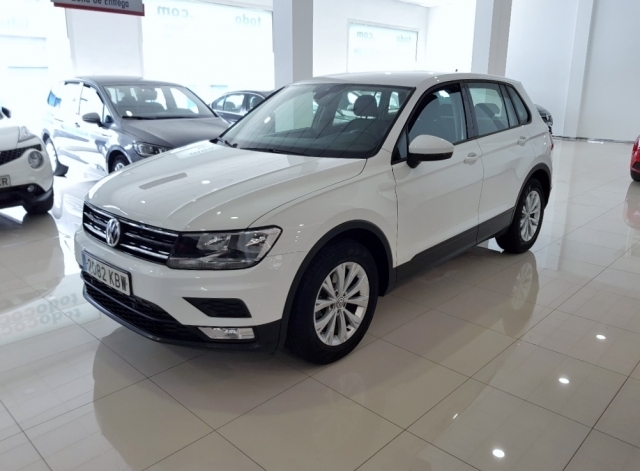 Visit our dealership in Malaga and we will solve them. 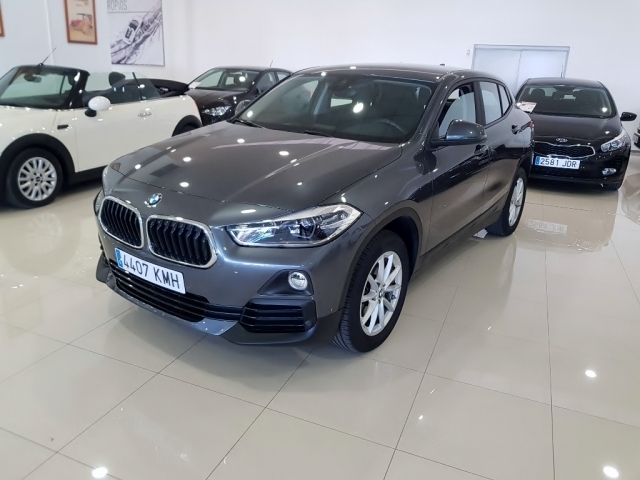 We have the largest fleet of used vehicles in Malaga province. 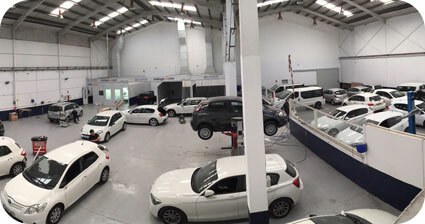 All of our cars are thoroughly checked before being delivered and include one year warranty. We offer multiple payment methods, including personalized financing. We accept your current vehicle as part of the purchase. Doubts always arise when buying a used vehicle and we tend to get in the worst case. But remember that MalagaCar.com Sales is not an individual; we are not interested in "getting rid of the car". If a car is not in perfect condition, it is not put on sale. It wouldn´t do us any good to sell 1,000 cars the first year and succumb to critics and complaints in the following months. That is why MalagaCar.com Sales is a company committed to its customers, offering a 12-month warranty on all models. 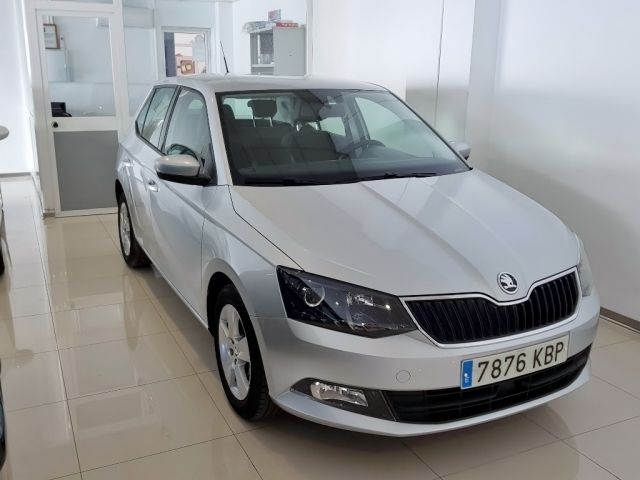 In our fleet you can find all types of cars of the most recognized brands, most of them under 3 years and a mileage of less than 50,000 km. It is quite common for new cars to include factory defects in some series. When buying a vehicle with more than 6,000 km you will ensure that this has already been reviewed and corrected, if necessary. Another quite common doubt often arises about mileage. In recent years there have been cases of second hand dealers who falsify the odometer of their vehicles to increase the price. This will not happen to you in MalagaCar.com, all our cars are delivered with their certified revision book. Minivan or compact, diesel or petrol, manual or automatic. You still do not know which kind of car you need? Don´t worry, you just have to tell us what use you will give your vehicle and we will tell you which are the best candidates. In addition to all the advantages mentioned, you can also save up to € 1,000 if you bring a vehicle older than 10 years. 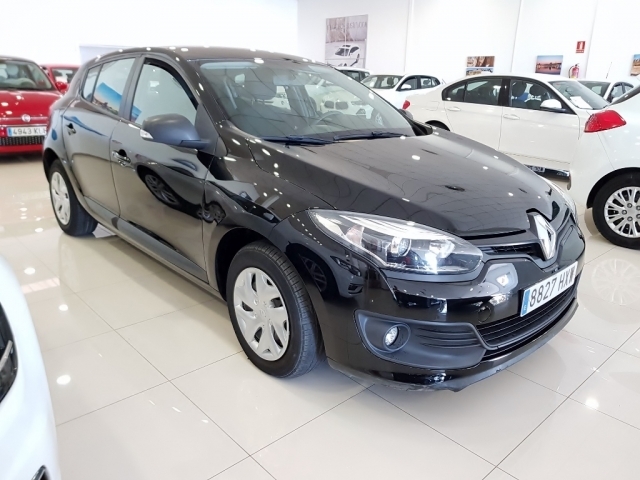 And to top it off, we also offer up to € 1,000 discount for financing your purchase. Apart from the used car dealership, we have a paint and body workshop, where we also perform fast mechanics and vehicle tuning services. Do you need to pass the ITV/MOT? We take care of the revision and the procedure for you. We have a team of professional mechanics that will make your car look like new again. We only work with original spare parts and the best paints for your vehicle. Ask for a quote without compromise and save yourself money and trouble. Visit our dealer in Calle Tucídides 66 (Polígono Industrial Santa Bárbara) to see and try some of our vehicles. 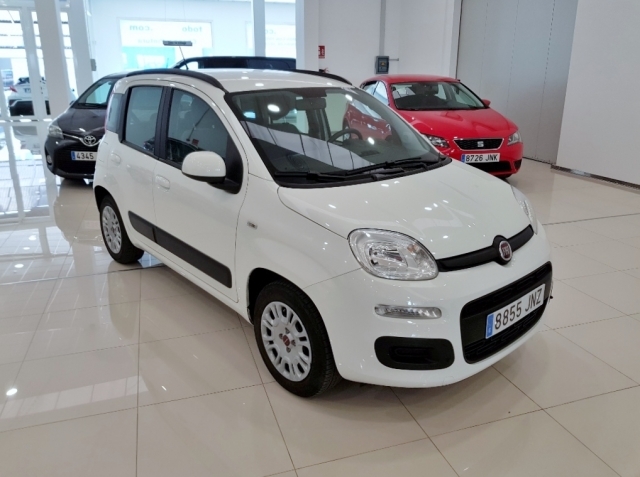 If you like a particular model but prefer another colour, mileage or range, do not hesitate to consult us, we have many more in reserve.